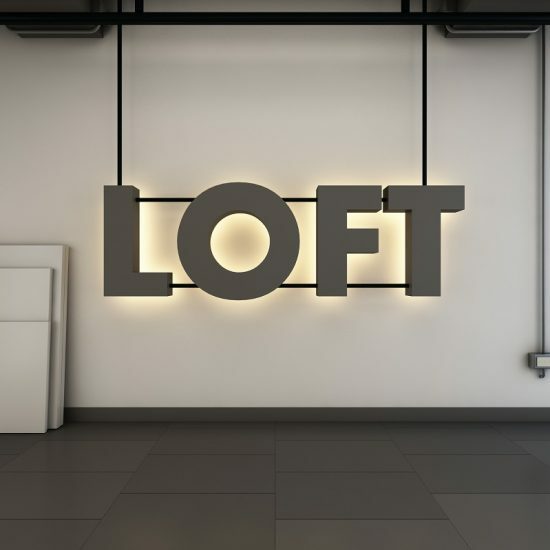 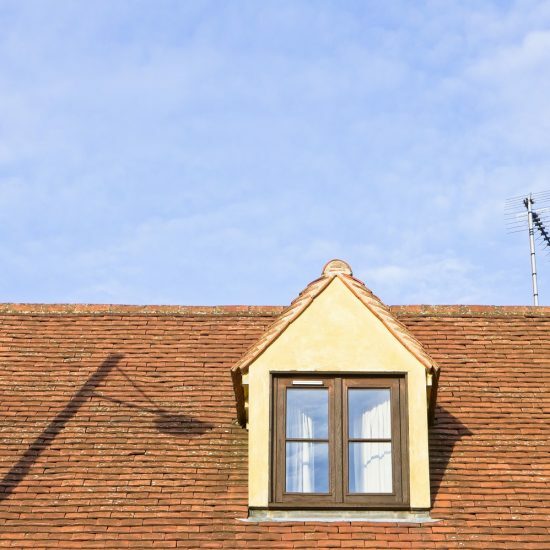 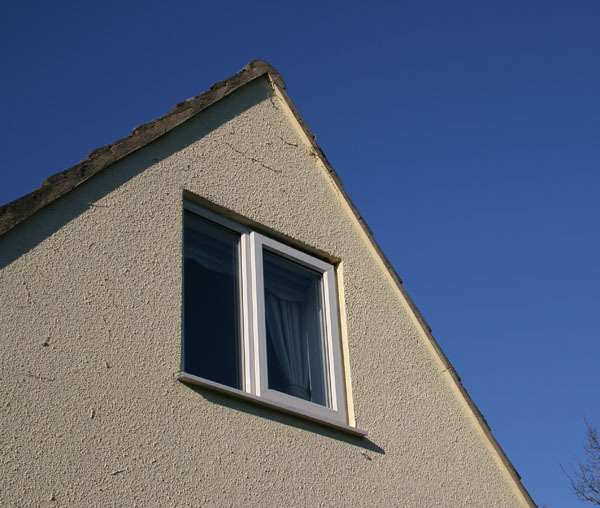 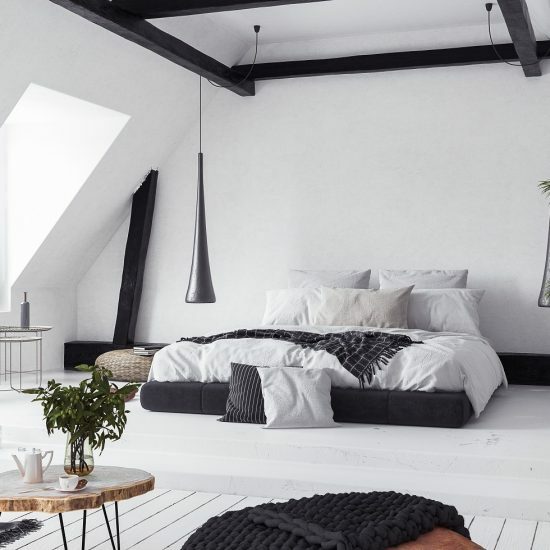 Milosh Build is proud to offer Hip To Gable Loft Conversion services in the town of Brighton, which lies within South East England in the county of East Sussex. 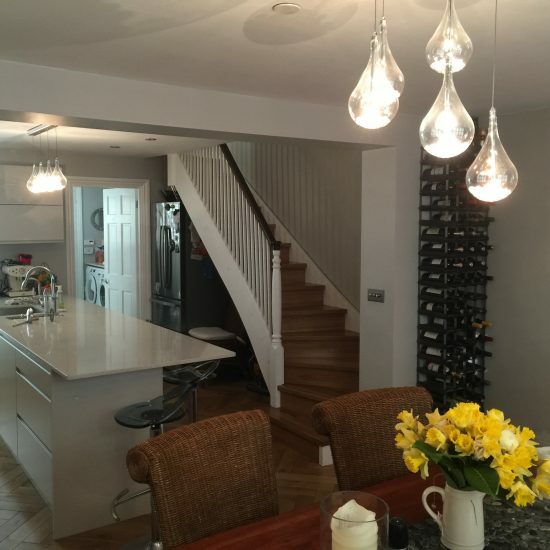 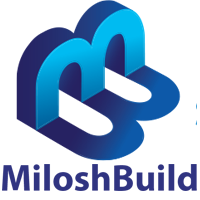 Hove, Mile Oak, Moulsecoomb, Hollingbury and Hollingdean are included withinin Milosh Build’s Hip To Gable Loft Conversion service area in the City of Brighton and Hove. 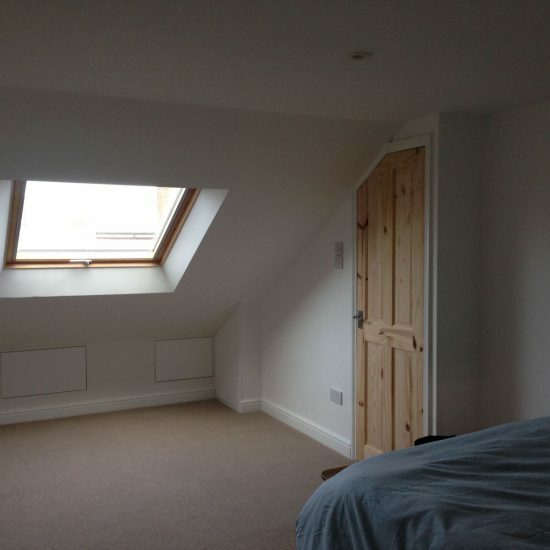 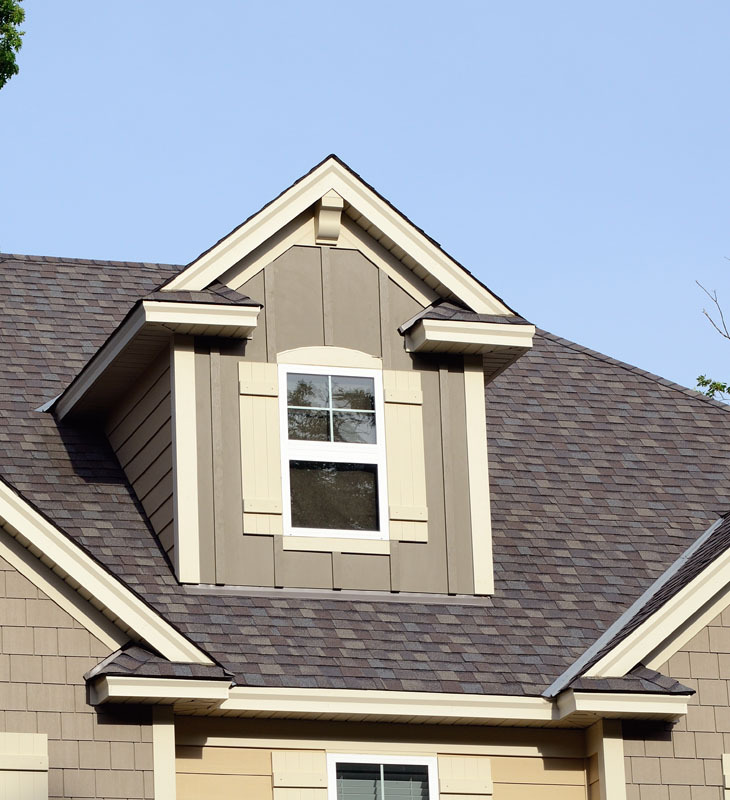 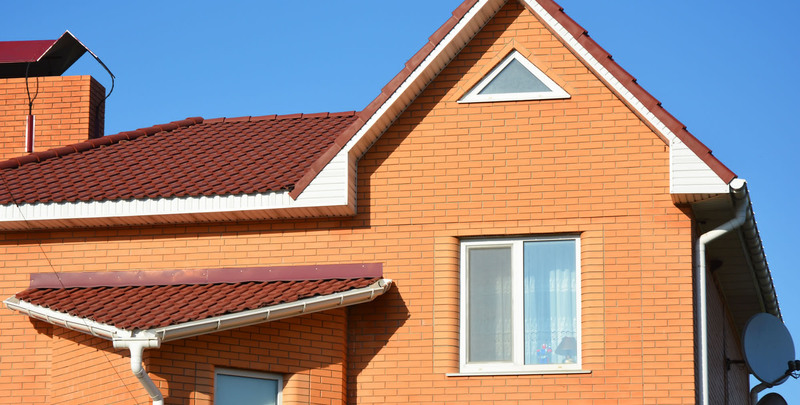 Last in order of mention, Milosh Build’s Hip To Gable Loft Conversion services cover the Brighton Municipality along with Stanmer, Bear Road area and Brighton Marina.